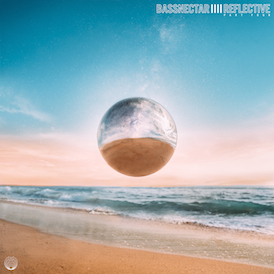 Regarded as one of Bassnectar’s most beloved beautiful gems, Dubuasca received a 2015 re-vamped makeover on the new album, Into The Sun. Dubuasca was chosen to be one of five old Bassnectar tracks to be re-mastered in honor of Mesmerizing The Ultra’s ten-year anniversary. 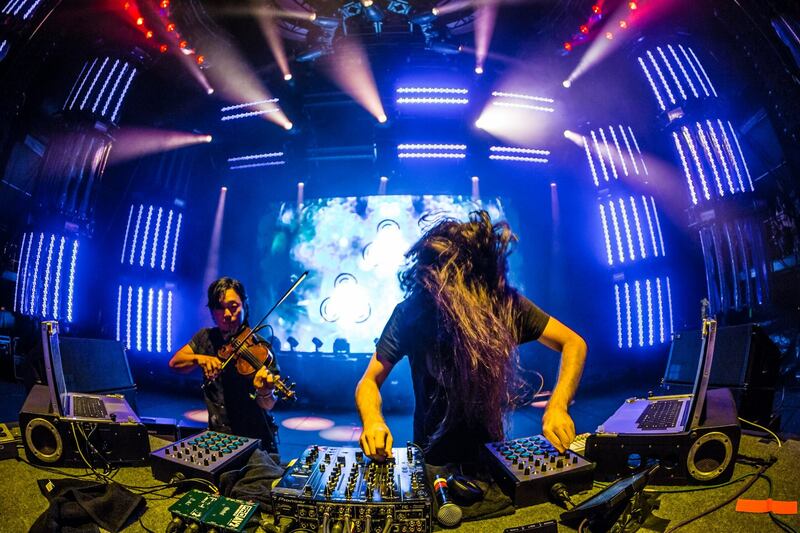 The entrancing track is collaboration between Lorin and The String Cheese Incident’s Michael Kang, and features samples from an ayahuasca ceremony that Kang attended. As a symbol of our mass appreciation, the Bassnectar crew has decided to give the Ambassadors a free, direct download link to Dubuasca before the official release of Into The Sun. 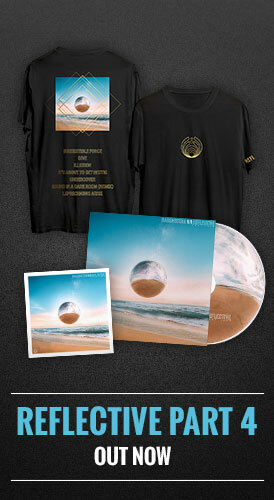 Ambassadors are free to do what they please with the track; they can share it with friends, blast it on repeat alone in their room, groove-out with Grandma & Grandpa, or anything/everything in between. It is guaranteed that Dubuasca will surely transcend old, and new, Bass Heads into a deep, trance-like state. Keep your eyes peeled, and look high and low, because you may just find Dubuasca floating around the depths of the Internet as we continue our journey Into The Sun.